These general terms and conditions describe the rights and obligations of Lycamobile AG and its Customers concerning the delivery, performance and use of the Products and Services. Charges: The tariffs applicable from time to time for the use of the Services, including any connection fees and special offers. The current tariffs are available at www.lycamobile.?ch/tariffs. 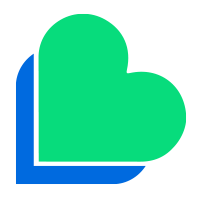 Lycamobile: Lycamobile AG (company registration number CH-170.3.031.509-8) with its registered office located at Hermetschloostrasse 73, 8048 Zurich. In these general terms and conditions, Lycamobile is sometimes referred to as “we”, “us” or “our”. Personal Data: The personal information that you provide to Lycamobile or that Lycamobile generates, collects, uses, processes and stores about you while providing the Services, including but not limited to your name, address, date of birth, mobile telephone number, call data records including Traffic Data and Location Data, top-up records, credit card or debit card details, billing records, voice mail recordings, copies of e-mails including your e-mail address, and records of Customer Services Department enquiries made by you. Roaming Services: The mobile telephone services that you use when travelling outside Switzerland. If you do not use your SIM Card to make a voice call, or send a message or data, or if you do not purchase a top-up using the Top-Up Services, for a period of one hundred and fifty (150) days from the date you registered or activated your Account or your last use of the Services (whichever is later), Lycamobile will contact you by SMS or e-mail advising you that your SIM Card will be deactivated. Lycamobile will then provide you with an additional thirty (30) days to make a voice call, send a message or data, or purchase a top-up using the Top-Up Services. If you top-up your Account within one hundred and eighty (180) days from the date you registered or activated your Account or your last use of the Services (whichever is later), the amount of the top-up credit you purchased will be added to the credit balance in your Account at the time of your top-up. If Lycamobile reasonably suspects that you have failed to comply with any of the provisions of clause 5.2, Lycamobile shall have the right to suspend, partially or fully, your access to the Services and/ or terminate this Agreement without prior notice and with immediate effect. 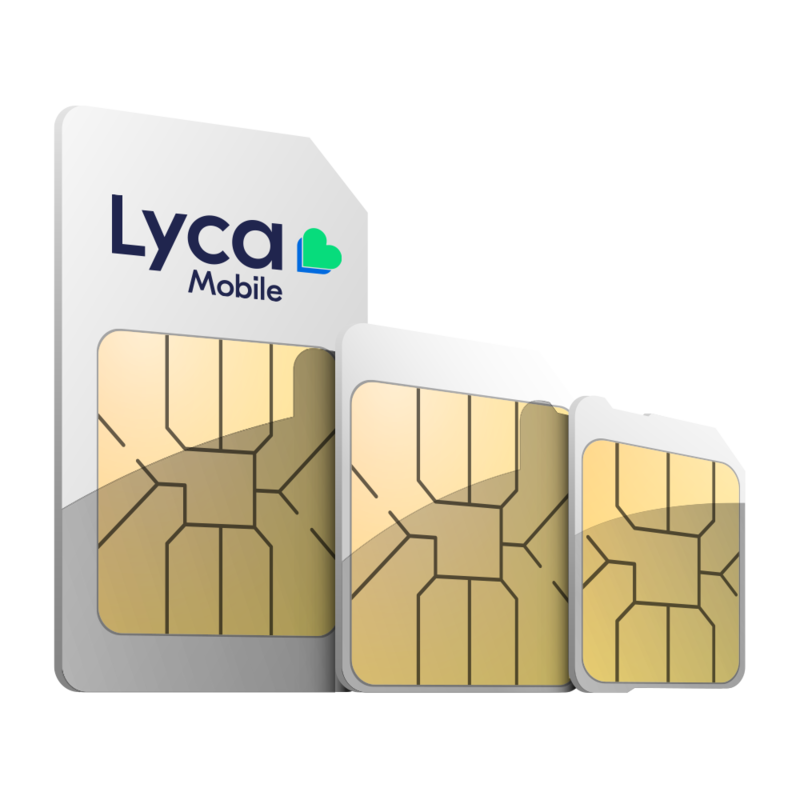 If Lycamobile terminates this Agreement for this reason, your SIM Card will be deactivated. If the SIM Card is deactivated, your specific telephone number will be reallocated to another Customer, you will not be able to access or use the Services, and you will not be entitled to a refund of any credit balance in your Account. Lycamobile may also need to transfer your Personal Data to third parties, for example our suppliers and service providers, in countries outside Switzerland and the European Economic Area. For example, Lycamobile uses call centre and technical services from an associated company based in India. Where the data protection laws of these countries do not provide the same level of data protection as in Switzerland, we will take steps to ensure your privacy rights are at least as compliant with the requirements of the law of Switzerland, including requiring appropriate security measures from such third parties, set out in a contract between us, to protect your Personal Data; and monitoring compliance with such security measures for the lifetime of our relationship with such third parties. Lycamobile is not responsible for any damage or loss incurred by you where such damage or loss is indirect, consequential or not a reasonably foreseeable result of a breach by us; nor where we are not at fault or to the extent you have contributed to the damage or loss; nor for any damage arising from simple negligence. Nothing in this Agreement shall exclude or limit the liability of either Party for death or personal injury caused by that Party’s negligence, liability arising under the Code of Obligations of March 30, 1911, or the consequence of wilful misconduct, fraud, gross negligence of that Party or any other liability which cannot be excluded or limited by applicable law. The liability of Lycamobile to you under this Agreement shall be limited to a total maximum aggregate amount of CHF1,000.00 per claim or series of related claims. If, at the end of the complaints process, you feel your complaint has not been fully addressed, you may contact Ombuscom. Ombudscom is an independent body who can help resolve problems or complaints between us. For more information, see www.ombudscom.ch. This Agreement is governed by, and construed in accordance with, Swiss law and the Swiss courts will have exclusive jurisdiction over any dispute under this Agreement.